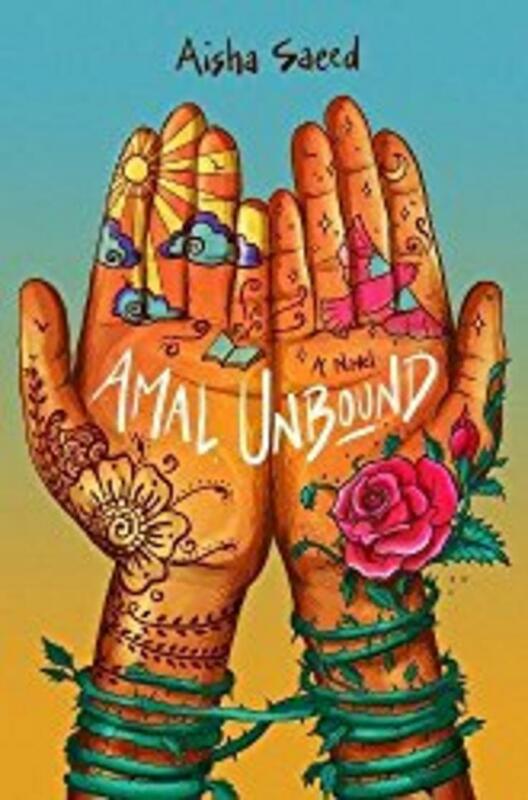 Aisha Saeed is the New York Times bestselling author of Amal Unbound and Written in the Stars. 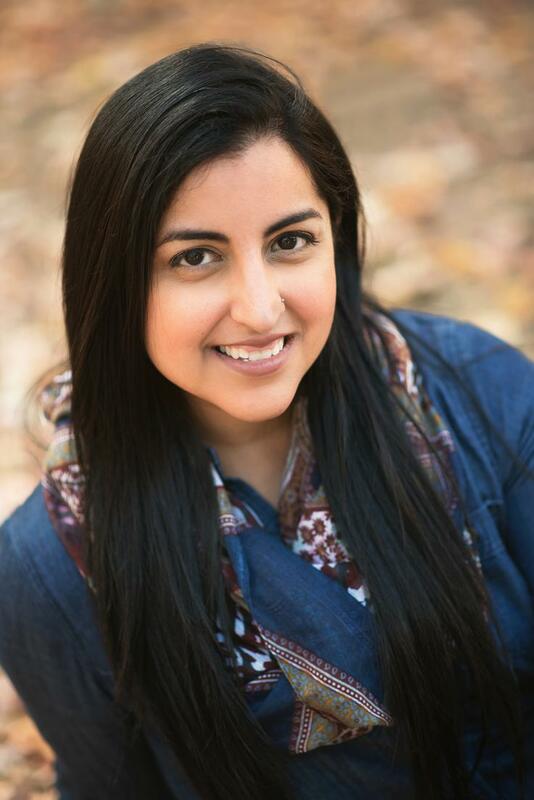 A Pakistani-American writer, teacher, and attorney, she has been featured on MTV, the Huffington Post, NBC and the BBC, and her writings have appeared in publications including the journal ALAN and the Orlando Sentinel. As one of the founding members of the much talked about We Need Diverse Books Campaign, she is helping change the conversation about diverse books. Aisha lives in Atlanta, Georgia, with her husband and sons.